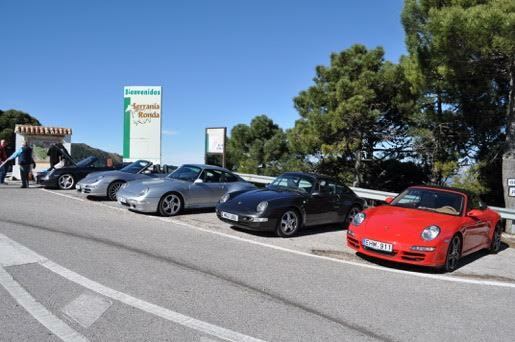 Porsche Owners Club of Andalucia (POCA) invites all Porsche enthusiasts to join the next Monthly Rally on January 23, 2016. The club will meet at 11:00a.m. at Small World Café, Le Village de Istan, 1 km of A-7176, Marbella, for coffee and registration. At approximately 11:45a.m., the club will depart for a magical tour of the Andalucian countryside to Castillo de Castellar and beyond, stopping en route at Alcaidesa Golf Club for refreshments. Normally, the runs are in the range of 100-140 km. Lunch will be held at a typical Spanish restaurant in Castillo de Castellar. All Porsche enthusiasts who would like to join Club Rally are most welcome.